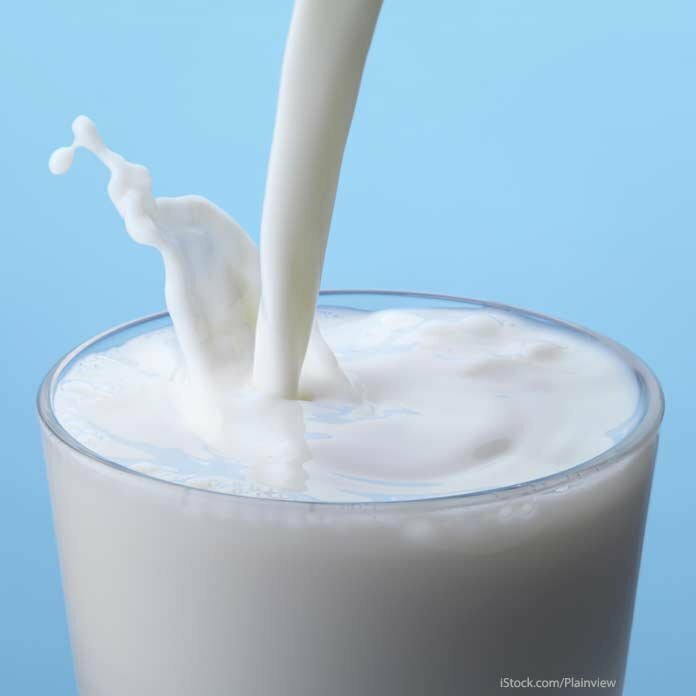 Raw Milk Lawsuit Archives | Pritzker Hageman, P.A. Raw milk can make you sick. Learn about outbreaks and a lawsuit for compensation.